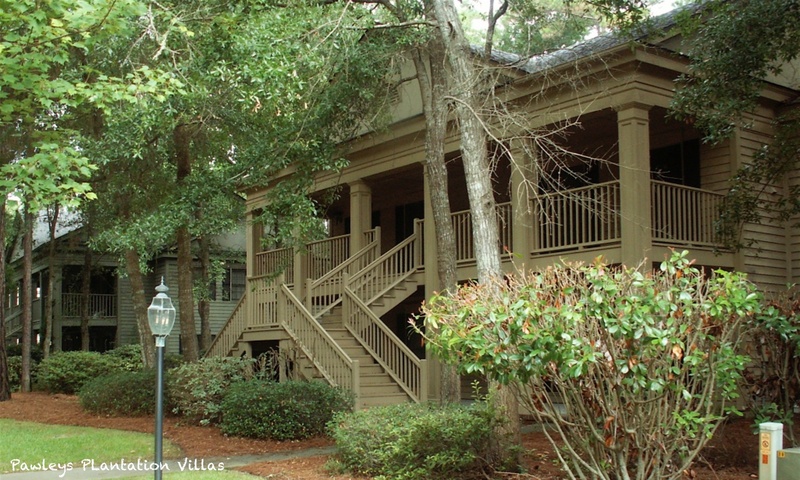 Pawleys Plantation is a top class resort in a quiet location at the south end of Pawleys Island. It offers quality self-catering villas and homes and stunning views looking out across the salt-marshes to Pawleys Island. The birdlife is spectacular with an abundance of egrets, herons and even Wood Stork. Pawleys Plantation is truly a haven for nature lovers. This wood stork and egret appear to have fallen out! The resort consists of the main golf clubhouse, conference centre, outdoor pools, golf practice facilities, golf school and the very challenging Jack Nicklaus designed golf course with stunning views of the salt marshes looking across to Pawleys Island itself. Each neighbourhood has it’s own outdoor pool plus, in addition, there is an outdoor pool close to the main clubhouse. Accommodation on the resort ranges from 1, 2, 3 and 4 bedroom suites, golf villas and townhomes. The units are spacious and very well equipped. Each unit is privately owned so furnishings vary but in our experience the units are maintained to a high standard. Many of the villas have golf course views, but not all. All units have free wireless internet access and are fully equipped with full kitchen, separate lounge, dining area, screened patio or balcony. The nearest beach access is via the south causeway onto Pawleys Island, it is around a 5 minute drive or so to the public parking areas. The main golf clubhouse consists of a large bar area with a separate restaurant that serves breakfast and dinner. In addition, there is the ever popular golfers pub. This serves lunch throughout the day. Pawleys Island has a wealth of fine restaurants and bars. However, you do need a car to access them from the resort. 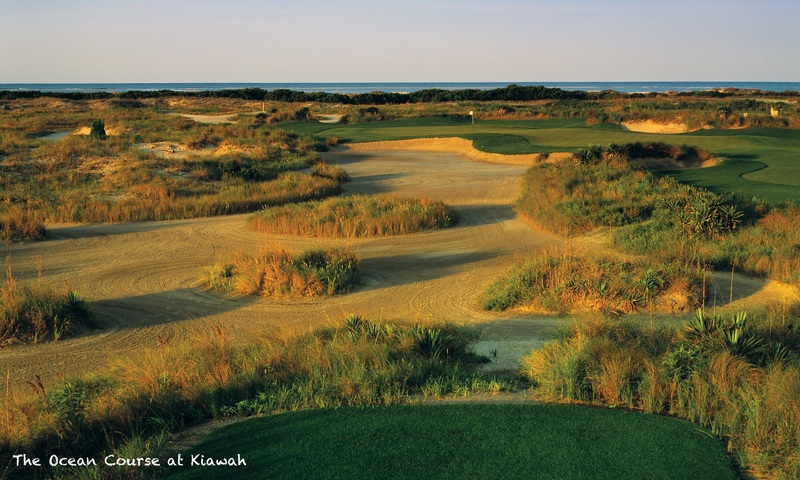 The on-site Jack Nicklaus designed Pawleys Plantation course is recognised as one of the best and toughest courses in the area. Within a five minute drive of the resort are True Blue and Caledonia Golf and Fish Club. Also, Heritage Club and Founders Club of Pawleys Island. Litchfield Country Club, Tradition Club, Willbrook Plantation and River Club are all around a 10 minute drive away. Other courses within a 30 minute drive are Blackmoor, TPC of Myrtle Beach and Wachesaw East.